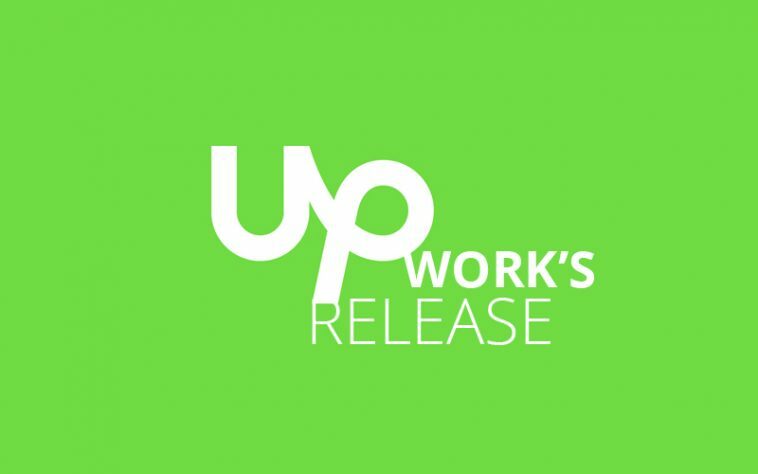 Upwork.com is the world’s largest freelance marketplace where clients post the projects and freelancers bid. It releases the 20 fastest growing freelance skills every quarter. Now, Upwork has released the list of 20 fastest growing freelance skills in Q3, 2018. You can compere which skills were dominating and in demand in Q2 and have been replaced by new ones by looking at the Upwork’s Q2 fastest growing skills in 2018.